You already know how to initialize the bean in the Spring container using the XML file in the previous tutorial. 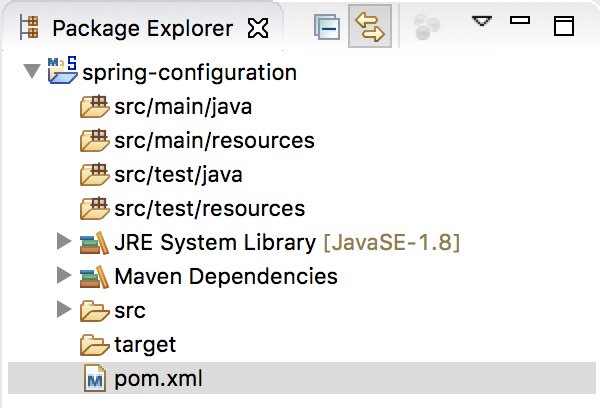 In addition to this, Spring also supports us to initialize the bean using the @Configuration annotation in the Java code. Let’s see how to initialize the bean in the Spring container using the @configuration annotation in this tutorial. OK, so we have successfully declared the HelloWorld bean in the Spring container, the bean id is the name of the method. Note that here we use another implementation of the ApplicationContext: AnnotationConfigApplicationContext.